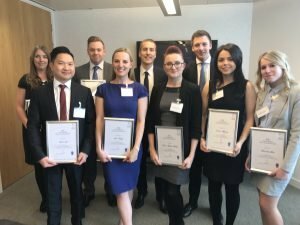 Congratulations to Warren Lai and all the other finalists for the BIBA Young Broker of the Year Competition. The final round was completed yesterday in the City of London with the results being revealed at the BIBA 2017 conference in Manchester next month. Bruce Carnegie-Brown has been appointed Chairman at Lloyd’s of London after a long controversial search. He is set to take over from his predecessor, John Nelson in June this year.